* Provides ultimate protection against stone, bug, and road debris. Q: Is the EGR Superguard Bug included on this item price? A: Yes, the EGR Bug is included. 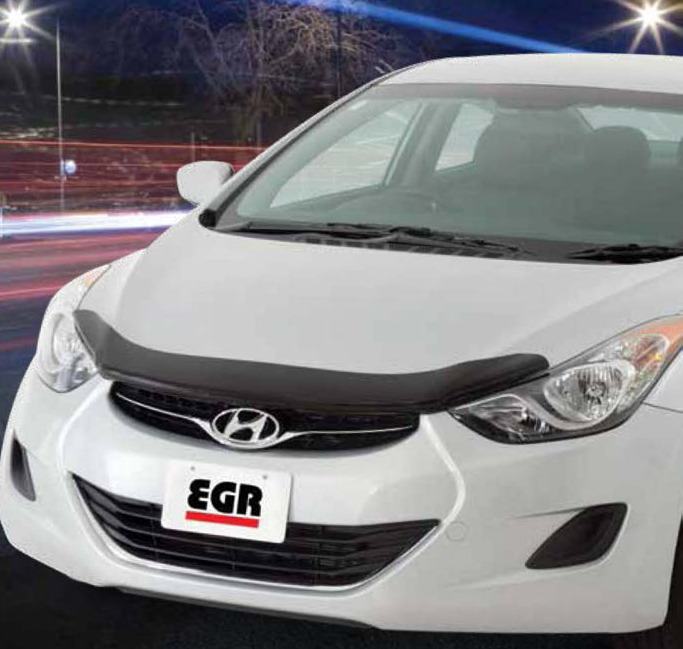 Q: How do you fasten the EGR Shield to the grille? A: The installation of the shield is more on screwing and plugging in the holes. The manual will make it easier for anyone to follow the instructions of the installation. Q: How long will the installation take? A: If you’re an expert, in not less than 15 minutes. This may vary if you are a beginner.